We interrupt our regularly scheduled travel blogs to share some photos from one of our favorite days of 2018: October 27. AKA, the day our best friends Jessie and Adam got married. 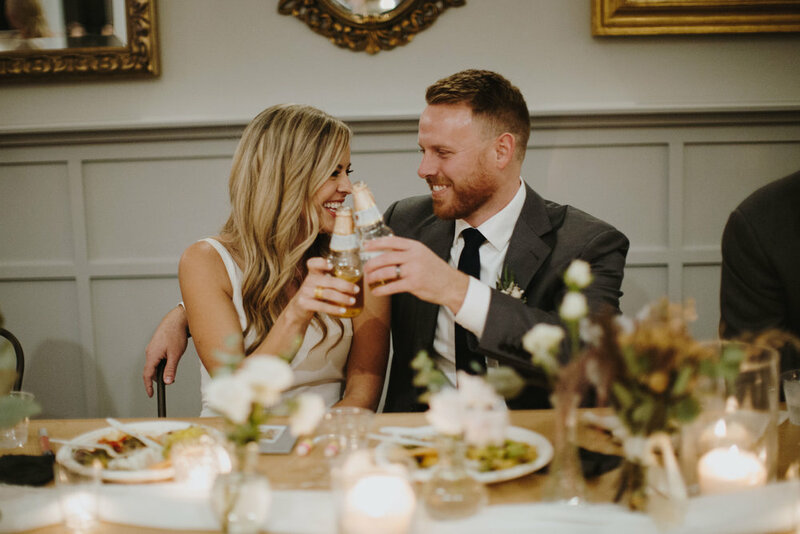 We're honestly still reeling from this day, this venue, the dance party, and these lovebirds (and you know how we love love)! 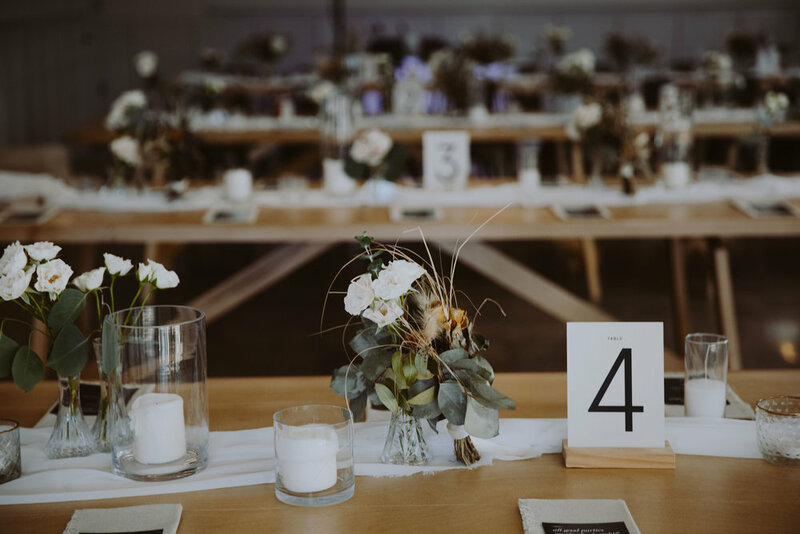 For those of you that are beginning wedding planning or are currently in the thick of it, we highly recommend The Harper (@theharperoc), in Costa Mesa, CA. It's brand-spanking-new (Jessie & Adam's wedding was their first! ), it's picture-perfect (think modern-minimalist vibe), and it's run by the incredible Room Forty team (if you know, you know). Alli was the Maid of Honor and Bobby was a groomsman, and it was our first wedding (besides our own) that we got to be in together! The bridesmaids wore Show Me Your Mumu dresses, and the groomsmen were in suits from The Black Tux. Hannah Beth was the photographer, and (as you can tell) we're obsessed with what she captured. The ceremony ran without a hitch, and we're pretty sure there wasn't a dry eye in the courtyard. Jessie looked stunning, Adam was as handsome as ever, and our other bestie Jared did a stellar job officiating the ceremony. And then the dinner. Oh... the dinner. Usually we aren't blown away by wedding food - but the Room Forty team really slayed it. They served a "Modern Tostada Bar" (that would put any local restaurant to shame) - but our favorite part was the "Nachos in a Gutter" they passed around during the cocktail hour! That's right - they served nachos straight out of an 8-foot rain gutter! And they were DELICIOUS! Dessert was a delectable array of the bride & groom's favorite sweet treats, but we were too busy on the dance floor to even try any (fail!!)! We danced so hard our legs were sore for days after. #WORTHIT! The night ended with an epic balloon drop to Witney Houston's "I Wanna Dance With Somebody", and it was pure magic. So there you have it. Our best friends' wedding. The second best day of our lives. Is it weird to make a photo album for ourselves?